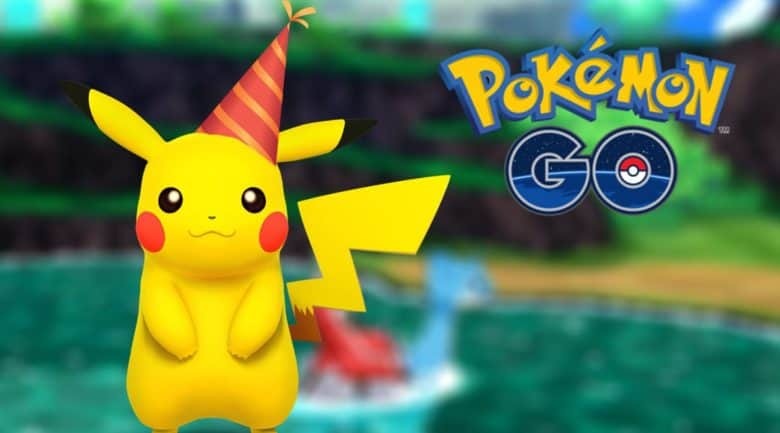 Pokémon GO was one of last year's biggest hits. 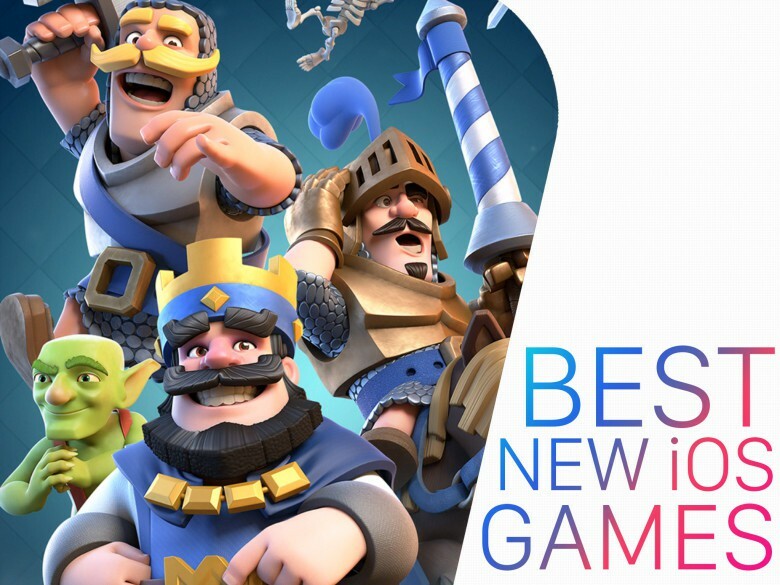 Two iOS games reportedly broke the $100 million mark in terms of their U.S. App Store revenue last year, with Clash Royale and Pokémon GO dominating when it came to raking in money. Clash Royale, a real-time multiplayer game spinoff of Clash of Clans, earned $277.1 million from an estimated 19.1 million downloads. Augmented reality game Pokémon GO meanwhile pulled in $270.2 million from a whopping 42 million downloads. Check out the rest of the top 10 list below. Hit mobile game developer Supercell has a few words of warning for cheaters. 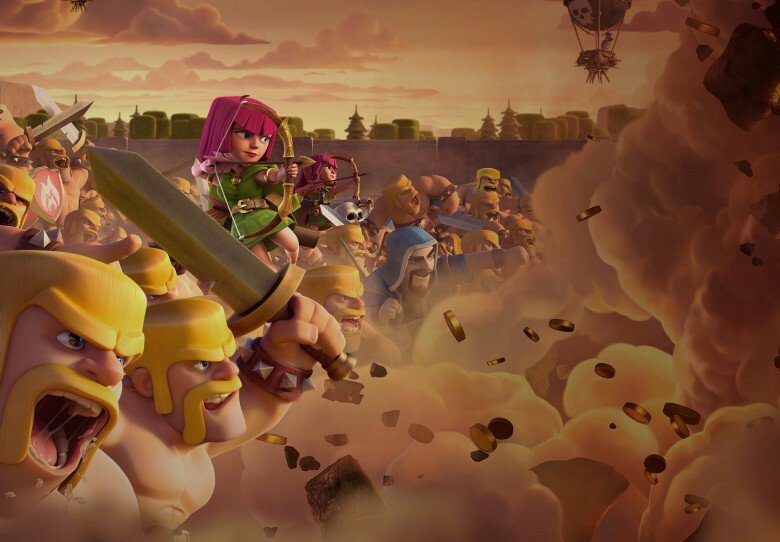 Quit cheating, or face the consequences, says top mobile developer Supercell, the team behind insanely popular games Clash of Clans and Clash Royale. With the incredible popularity of these two top iOS mobile games, it’s no wonder that Supercell has had to crack down on cheaters. March yourself right into fun. There’s nothing better than kicking back and playing an iOS game that respects your time, money and energy. Games that keep you entertained without costing you too much (especially at first) can be a great way to spend your time, whether you’re chilling on the couch at home, on the subway home after a long day at work, or waiting at the dentist’s office. Here are all the hot new iOS games we found ourselves playing this month.